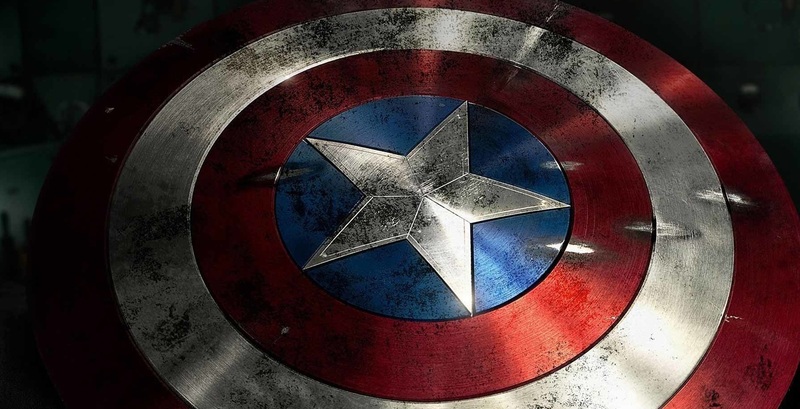 What would Captain America be without his shield? Or at least, those arm shields he had in Infinity War. Here’s everything you need to know! Throwing it and having it bounce back to him is just billiards, man.